A new Geekbench listing pointing towards the arrival of a new mid-range phone from HTC surfaced earlier today. 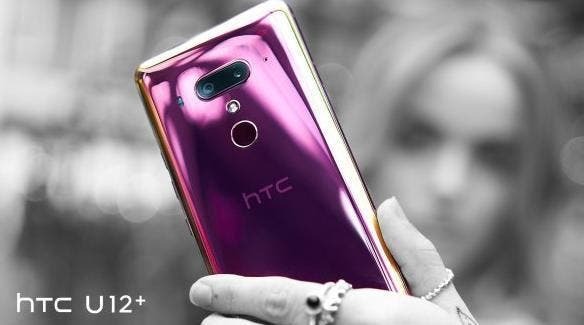 Bearing the model number ‘2Q7A100’ the unknown HTC phone has now made a visit to the AnTuTu benchmark with modest specifications, hinting at an imminent launch. The AnTuTu listing corroborates the Geekbench listing which revealed earlier that the device will be powered by the Snapdragon 710 and Adreno 616 GPU which managed to achieve a decent 169,617 score, putting it in the upper-echelon of mid-ranger. Other than that, the HTC device as per the AnTuTu listing will run Android 9.0 Pie on a 2160x1080p (18:9 aspect ratio) display, with 6GB RAM and 128GB storage. Presumably, the device will get HTC’s Sense UI interface, while there are chances it could come in more storage option. We are not sure where the device will fit in HTC mid-range series, though there are speculations it might be part of the firm popular desire series of smartphones. Aside from having a capable SoC, the device is expected to go with modern design trends are will have to wait for an official launch to know more.